This service is made by appointment in all our specialized institutes, the reception is made in individual cabin and the duration is about one hour. 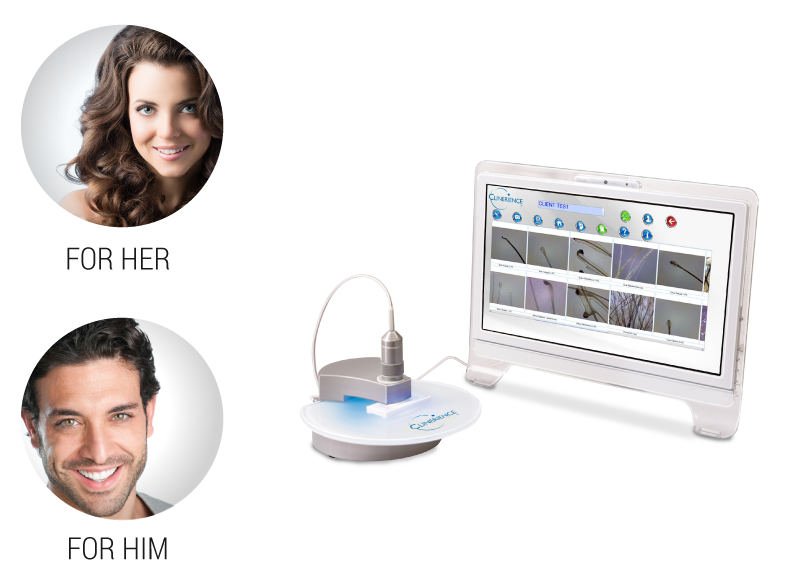 This diagnosis is realized using the HAIRVIEW device which offers, thanks to its microscope and its specific capillary software, an analysis of a formidable precision. Only the capillary diagnoses realized in the Clinique du Cheveu institutes target both on hair fiber, scalp and capillary bulbs. 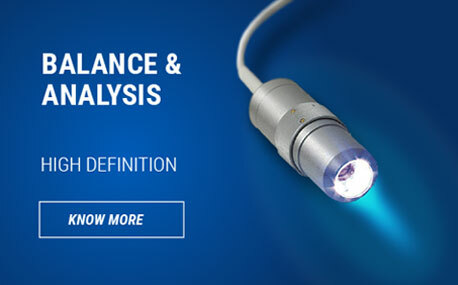 The specificity of this triple analysis makes it possible to obtain a complete inventory, both external and internal, and guarantees to our customers a unique expertise and clear and detailed answers as to their overall capillary situation. Once realized, this diagnosis allows the implementation of a personalized treatment protocol as well as a follow-up and accompaniment of each one throughout its course of treatment. As part of the treatment protocol, specific institute care protocols are proposed to strengthen home treatment and stimulate outcomes. These specific treatments are carried out in an individual cabin using the HAIRPAD, a unique device whose three specific functions guarantee visible results on the external and internal state of your hair. Only the network of specialized institutes Clinique du Cheveu offers this type of deep treatments of the scalp with a device designed and manufactured in France offering all the guarantees of effectiveness and safety necessary. 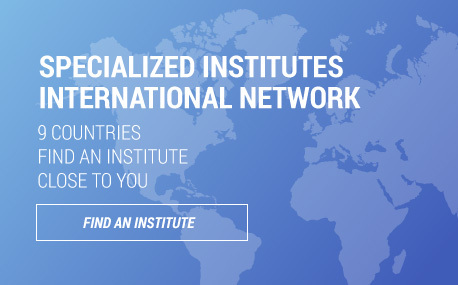 There is always a Clinique du Cheveu institute near you. Do not wait to make an appointment: get accurate and detailed answers about your overall hair condition and discover all hair treatment solutions Which are available to you. Formulated with natural and organic components, our range of specific hair treatments is the only range that can offer truly effective solutions for all hair and scalp problems. This innovative range, tested under medical supervision, benefits among other things of a proven effectiveness to 95% against hair loss. 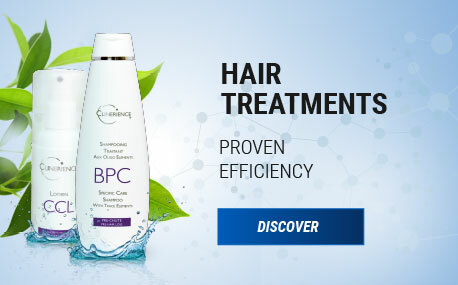 Our hair treatment products have also undergone numerous toxicological tests, skin tolerance and eye irritation guaranteeing users total safety in strict respect of the hair fiber and the scalp.